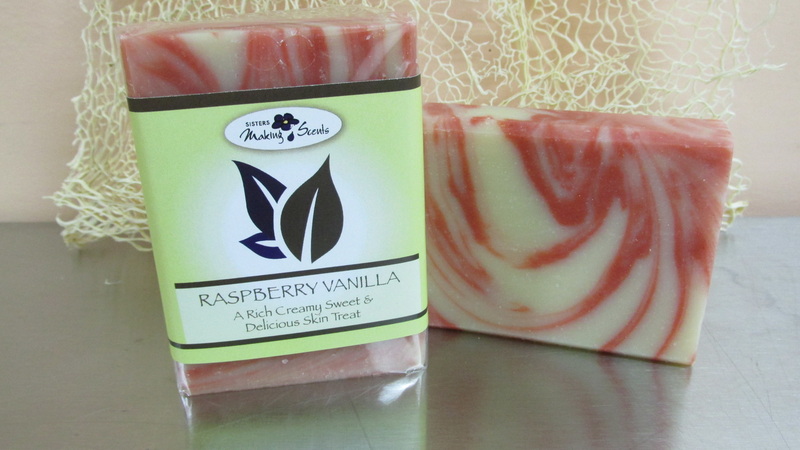 These classic handmade soaps are made with high quality fragrance oils. Why do we make soaps with fragrance in them? Many customers over the years asked us for soaps that smelled like Coconuts or raspberries, lilacs and the list goes on. These scents just aren't available in natural essential oils. So then we went out and researched and purchased the best fragrance oils available and made sure we used them responsibly never over scenting our soaps or any of our products. We use FDA approved phthalate free fragrances. We make these handmade soaps the same way we make our natural soaps, ' from scratch', using the cold process kettle method using all the same high quality skin loving vegetable oils. If you have ultra sensitive skin we recommend that you continue to use only our 'all natural' products. the chemical laden store soaps that they reacted to and not the gentle fragrances we use. 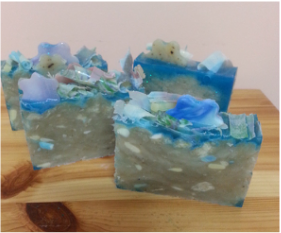 Many of the commercial soaps are highly fragranced as well as being super drying. Please note when selecting a Quantities & Savings option (3-5 or NOW-10 bars) your order will come up without a scent choice attached. 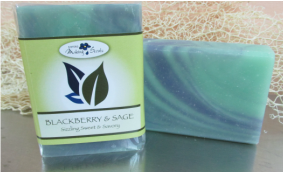 Once you have decided what type of soaps you want from both soap pages, simply let us know which scents in the "Instructions to merchant" which will come up when you have completed the payment option on shopping cart. 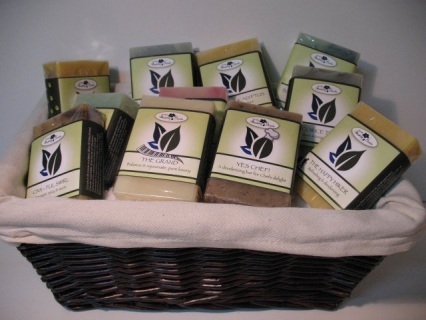 Handmade Soap Quantities & Savings option 3- bars That's $6.25 a bar! Handmade Soap Quantities & Savings option 5-bars That's only $6.00 a bar! From our "inner brat" © collection. Yeap for years we have made people smile with our Monkey farts lip balm and last year we introduced our Monkey Farts soap. We sold out in 3 Hours at it's debut market. ​Over the past few months we have been inundated with calls for more Monkey Farts! Because Monkey Farts is a combination for all of our yummy soaps (crock pot soap) with a sprinkle of colourful shreds on top every batch will look unique but it will always smell like Monkey Farts. What is that smell? ​Well its an explosion of fruit with a top note of Banana of course. What did you think it would smell like? 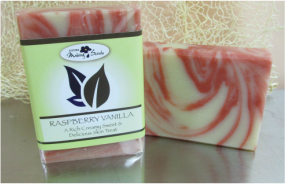 Inspired by Sun-sweetened berries warmed by vanilla. Made from Saponified Coconut, Canola Vegetable & Olive oil , Rosemary extract, fragrance oil, iron oxide for colour swirl. An abundance of ripe juicy sweet blackberries tempered with sage. Reminiscent of a hot sizzling summer night. Rosemary extract, fragrance oil, indigo & iron oxide for colour swirl. 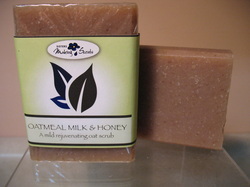 A mild rejuvenating oat scrub made with real oats & honey. overtones. Move over comfort food we have a much healthier alternative. Our Lemon Verbena has fresh herbal undertones with touches of sweet honey tempering a tangy lemon heart. The intoxicating aroma will linger on your skin like sunshine, yum!